In the Victory Hill Climb, organized by the Royal Automobile Club of Victoria, Buicks again demonstrated their capabilities over hills. 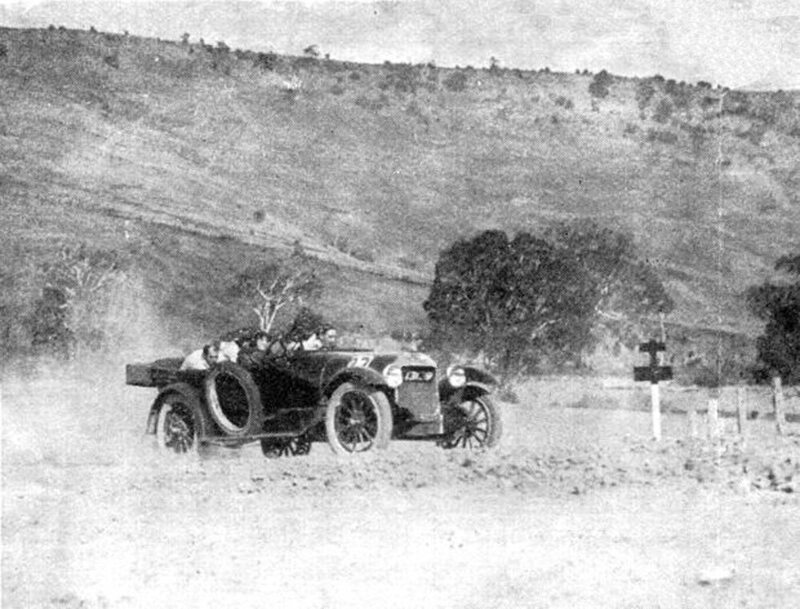 The accompanying photograph shows Mrs. D. E. Rowlands in the “Buick” she has driven for some considerable time. In the ladies’ competition she put up an excellent performance, and in the owner drivers’ event she was again a competitor, and proved that a “Buick,” when driven by a woman, can hold its own against all other makes of cars driven by male drivers. In the chassis competition a “Buick” tied for fastest time, ascending the hill in 1.15, tying with a 30 h.p. car-proving that the “Buick” 25 has more ginger under the bonnet than the motorist is likely to require.